Installation process by means of special setups which or are loaded automatically (for example, after a disk insert into the disk drive) or by means of manual start of necessary files which usually are called as setup.exe or install.exe is started. Process of installation of the majority of appendices is simple and consists from this that you answer questions of the setup and you press the button Further. 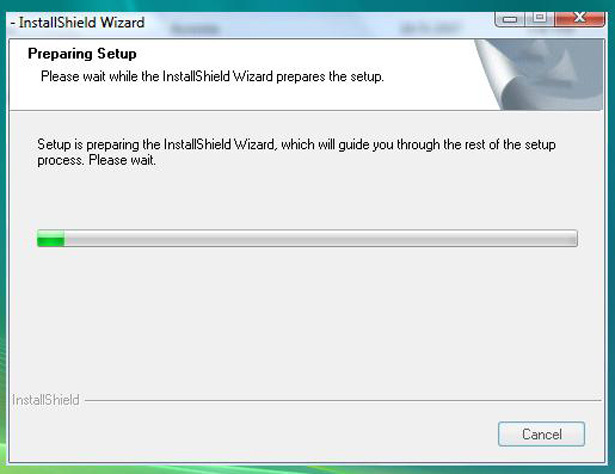 Usually, at first there is a greeting window, then a window with the license agreement, and then a place choice for program installation. Here also the most widespread problem for the beginner is covered. The matter is that by default the computer suggests to install the application in the Program Files folder which can be used without problems (and even sometimes it is desirable), but not always. At the majority of users the hard disk is broken into some logical disks (C, D, etc.) . In this case the disk C not always has sufficient volume to contain in itself all programs which want to be put. The inexperienced user often doesn't pay attention to it, and establishes everything in this folder that over time leads to overflow of a disk C and respectively to computer braking (for system always there has to be an empty seat on a disk C) and impossibility of installation of other programs. The second undesirable consequence of installation in the above folder is that in case of a hard reset of Windows, the disk C is completely cleared and it is natural, all programs being on it are removed. 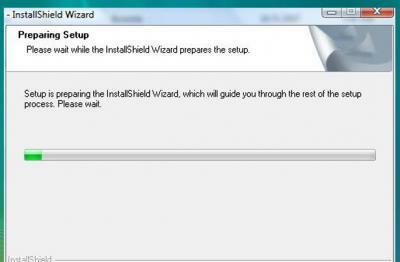 All these programs, after Windows reinstallation, it is necessary to establish at first. However if they were, say, on a disk D, it it shouldn't to do. It, it should be noted, treats not all programs because some "serious" programs register themselves in the register (on a disk C) and they all the same should be reinstalled. However unpretentious programs without problems it is possible, and even it is necessary to establish on a disk which isn't system (For example: disk D). Thus, you will get rid of overflow of a system logical disk that will well affect its speed.